A scientist at one of the country’s leading academic cancer centers and National Cancer Institute (NCI) Designated Cancer Center, the Cancer Therapy & Research Center (CTRC) at The University of Texas Health Science Center at San Antonio, is the recipient of a $1.6 million orphan disease research grant from the US Food & Drug Administration. This grant will fund lead researcher and neuro-oncologist Andrew Brenner, M.D., Ph.D. who will be furthering his studies on an experimental drug called TH-302 by Threshold Pharmaceuticals, indicated for glioblastomas, a deadly type of brain tumor that grows aggressively and establishes its own blood supply in the brain. He will be advancing to Phase II clinical trials and touch on adjunct PET imaging to predict patient response. 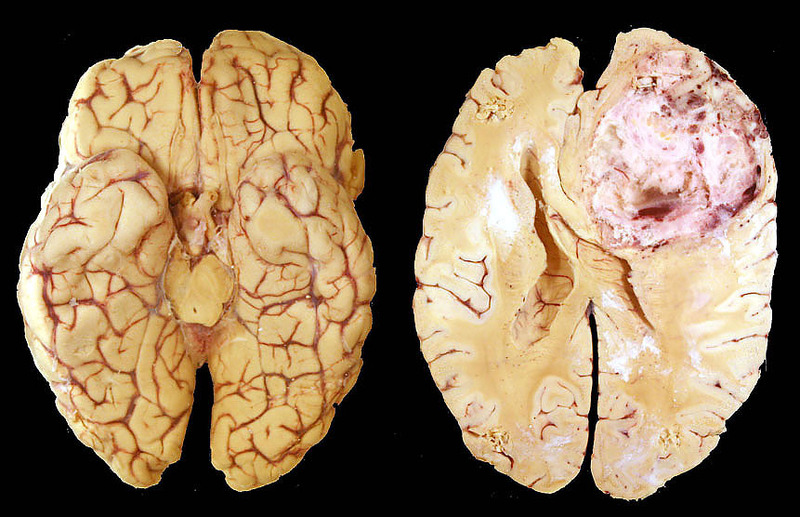 Glioblastomas are difficult to treat because of their ability to induce a hypoxic state around them, therefore driving the cellular production of vascular endothelial growth factor (VEGF), a signal protein that stimulates vasculogenesis and angiogenesis to further feed tumor growth. The go-to drug has been Avastin, a VEGF blocker. While this drug has proven to be effective in slowing tumor growth, the cancer adapts by taking root in a more oxygenated part of the brain. Dr. Brenner explained that previous findings of the drug’s beneficial effects on glioblastoma patients whose tumors were unresponsive to Avastin is enough to warrant deeper and more extensive study. This study will examine the potentially-enhancing effects of combining Avastin and TH-302, which works to preserve healthy cells during cancer treatment. Joining this study are the Dana-Farber Cancer Institute and UT Austin. Dr. Brenner also headed oncologic research for Mirna Therapeutics for primary liver cancer or metastatic cancer with liver involvement.